Too early, too late, too rushed... 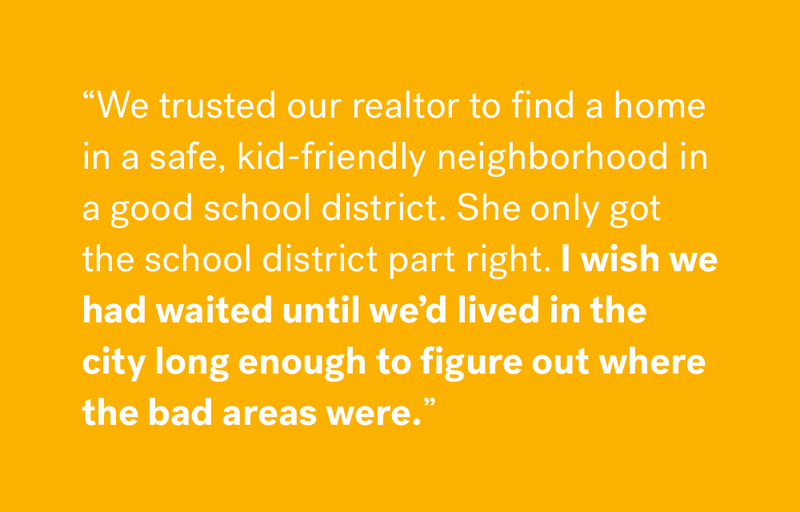 Sometimes homebuyers take the leap only to wind up feeling like they bought at exactly the wrong time. What happens when you buy a house that seems just right, but the timing turns out to have been all wrong? 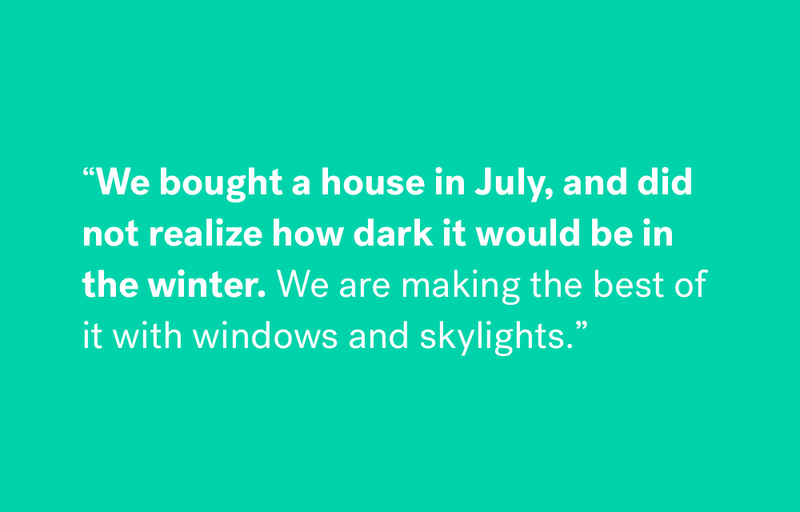 Buying a home is so much about nailing the timing. Everyone has a story of a missed opportunity, of not buying before the market exploded. Of course, being too early to the party can also backfire—rushing the decision before you know the area well or buying a fixer straight out of college, before you’ve really figured out where you want to be and what you want to do. 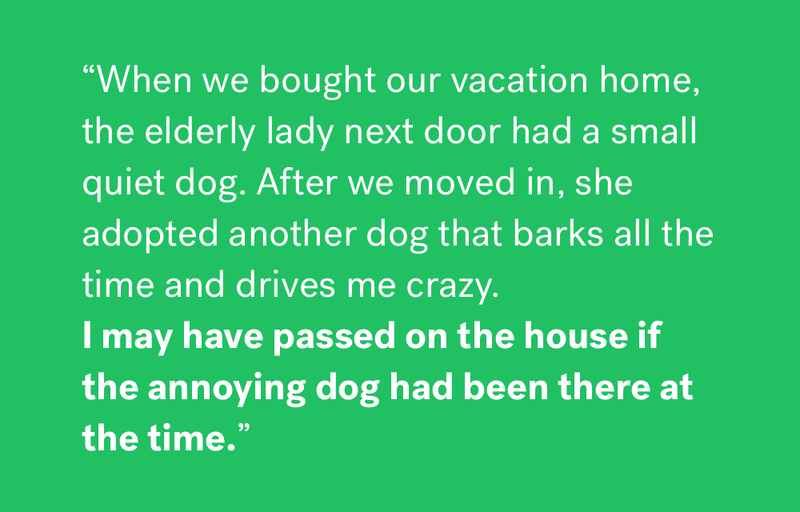 Regrets of all sorts are all too common among buyers. According to a 2017 Trulia survey, 44 percent of Americans have a regret about their home or the process they went through when choosing it. And bad timing can undo the best-laid plans. 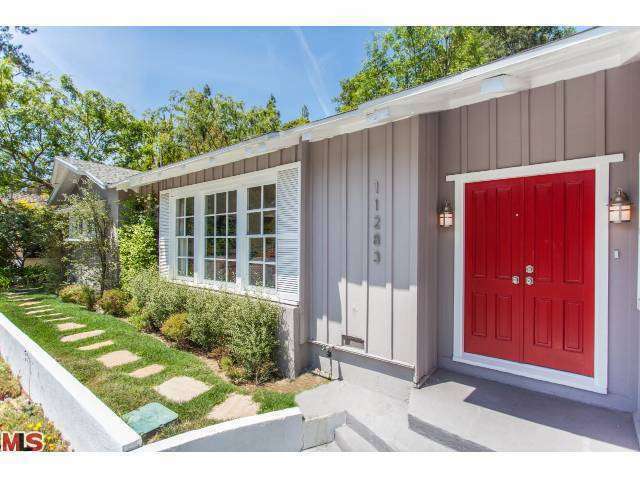 It can cost big bucks, too, at a time when more than half of buyers find homes unaffordable. So you’ll want to avoid expensive and stressful timing mistakes by reading below. The homeowners in them wish they had known what they’re about to tell us. 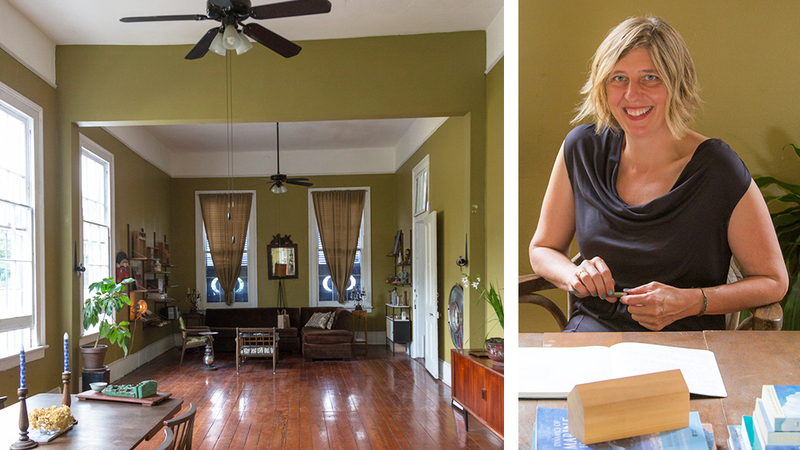 Prisca and her husband planned to tackle this New Orleans fixer-upper together. But a surprise separation forced a total rethink. 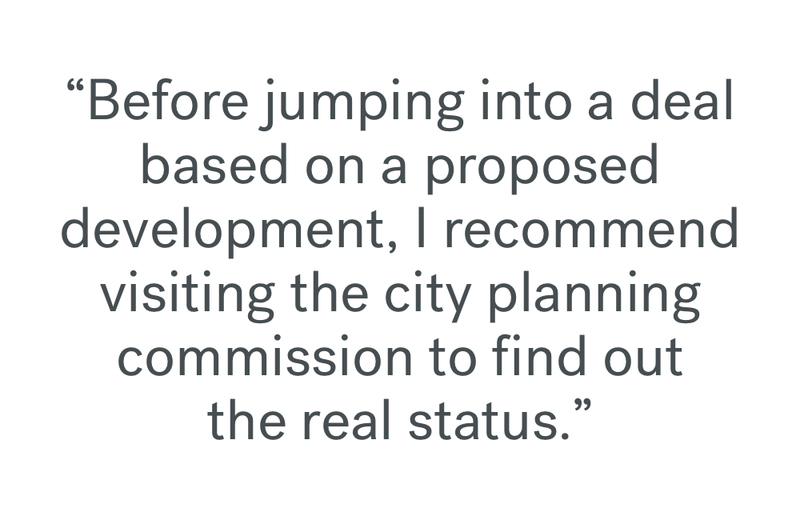 When Prisca Weems was a newly minted graduate from the architecture program at Tulane University in 1995, she was looking for a house to practice her skills on. “A real history project,” she explains. She found it in New Orleans’ Eighth Ward for $53,000: a barely loved and hardly maintained 1850s Center Hall cottage with what had once been slave quarters out back. This plot twist did not fit in with Prisca’s plans at all. She had sunk $160,000 into renovations, but now her life was across the Atlantic. The house began to feel more like a ball-and-chain. “I could have sold it,” she says. “But I didn’t know that I’d be able to get a similar foothold in real estate again.” So, she lived in London, managing the property from afar, until she divorced in 2004 and returned to New Orleans. “I’d been in the house for a year when Katrina hit. After that, all I did was work for 12 years to support the repairs.” The house upkeep strapped her financially, with most of her earnings going to fix rotting floorboards, peeling paint, and battered plantation shutters. It’s taken years and years, but the house has finally become the golden goose Prisca always hoped it would be. It’s located in what’s now the trendy Tremé, and after bringing the home back to life and hiring a property manager, Prisca has been able to rent out the apartments and list a studio on Airbnb. These days, she’s off pursuing a creative project in the South of France, living off the rental income on a house that has tripled in value. 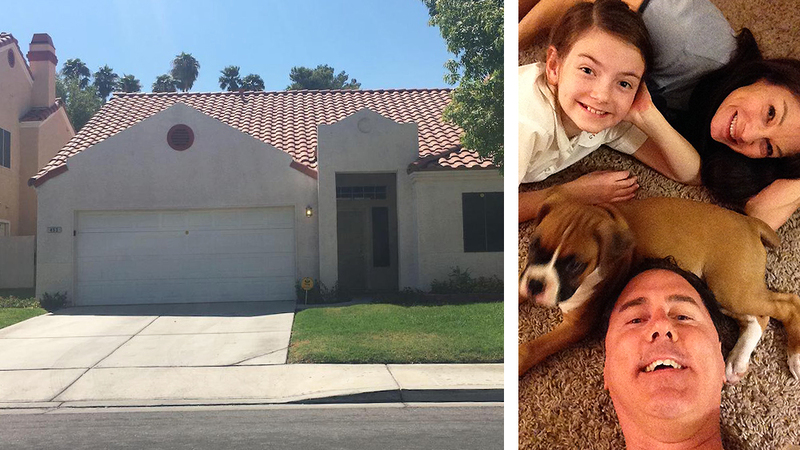 Buying this Henderson, Nev. home seemed like a no-brainer for Vance and Kristen’s young family. Then the housing bubble burst. In 2005, Vance Adams had settled into his transplanted life in Las Vegas quite well. Just two years in, and he had scored a sweet job and gotten married. The couple didn’t plan to stay in the city long-term, but when they found out a baby was on the way, Operation Leaving Las Vegas was put on pause. “I was caught up in the emotion of where we were in life: a killer job, a new marriage, a baby on the way. What you do next is buy a house,” he remembers. 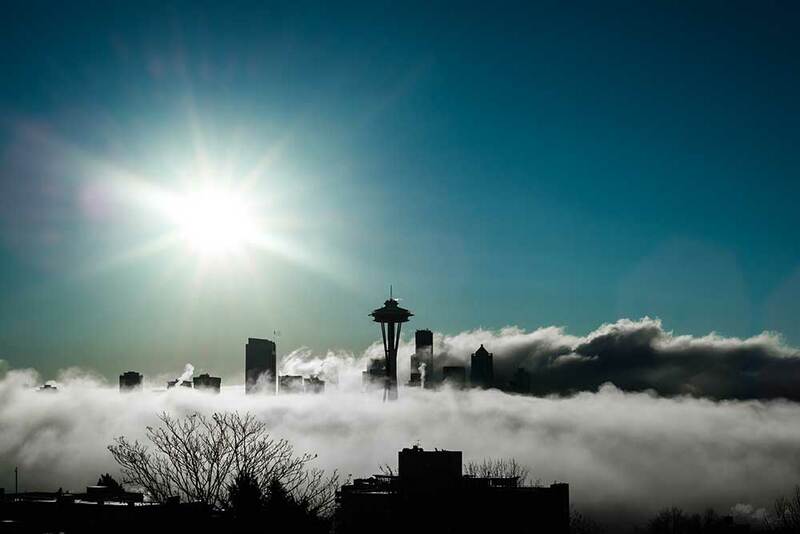 “Plus, the real-estate market was booming. 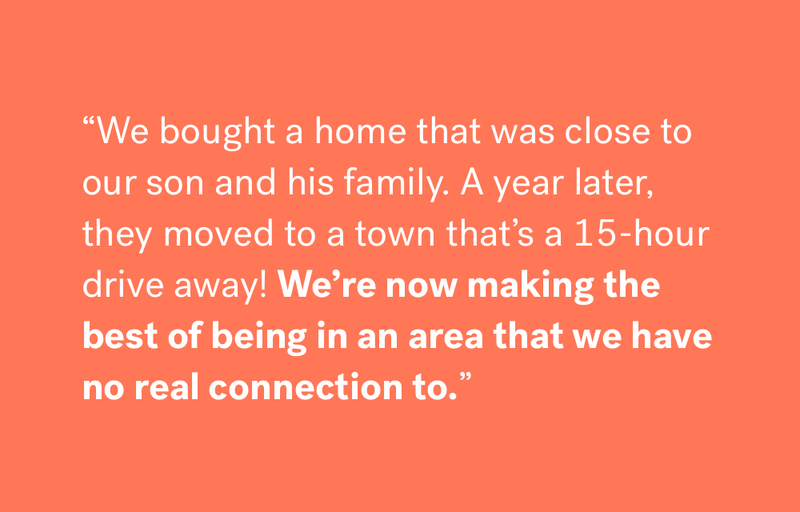 I thought, if we’re going to be here for two years, let’s not rent—let’s buy and build up some equity.” Vance and Kristen bought a three-bedroom house in an established subdivision in Henderson, Nevada for $283,000. It seemed like a solid choice, but it wasn’t long before the housing market crashed, more than halving their home value to $105,000. 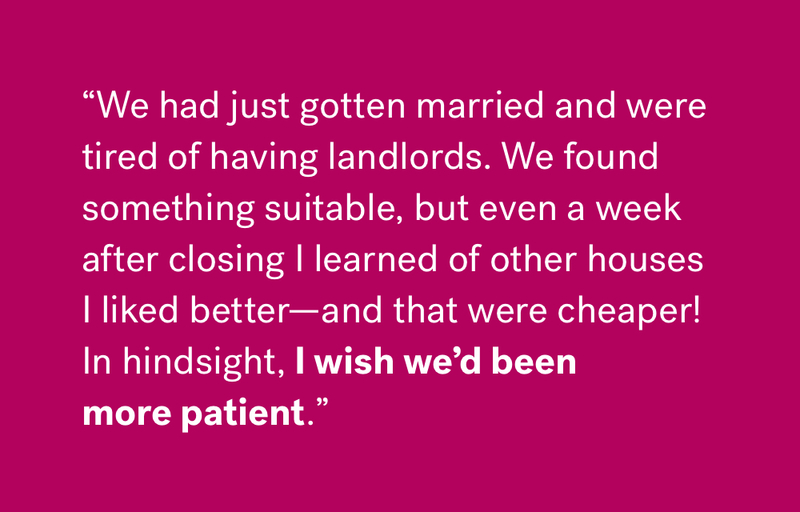 In the end, the couple had to sell the loan to a company that allowed them to stay on as renters while they recouped. The house today has still not regained the price they paid for it but they’ve left the state and are currently…renting. 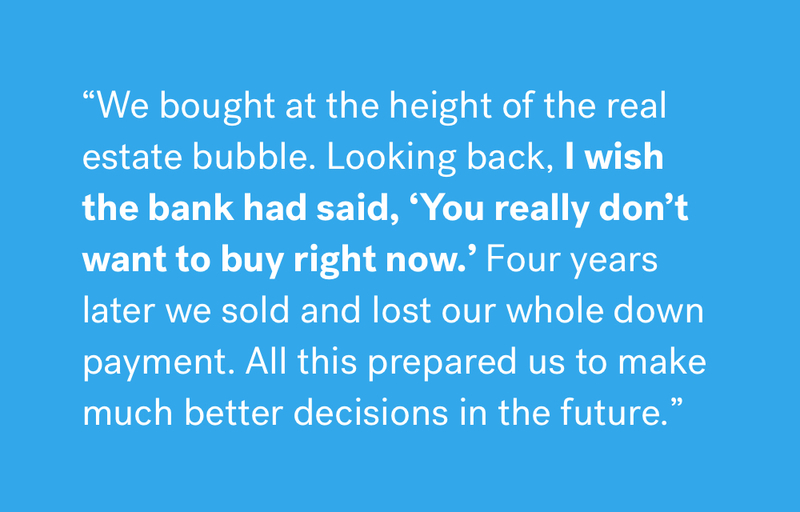 Vance sees now that buying decisions tend to be emotional. He says, “When I feel excited about a purchase, now I check myself. I seek counsel. I’m in no rush.” Unless you’re planning on living in one place forever, he now believes in renting. “If you’re planning to leave, a house can tie you down and become a money pit.” Although the Adamses do now plan to stay put, so far they have put off buying until the market cools down. With rumors of development coming to the ski town of Seven Springs, Penn. Toby figured buying a condo would be a sure thing. “Everything then happened really fast,” he remembers. 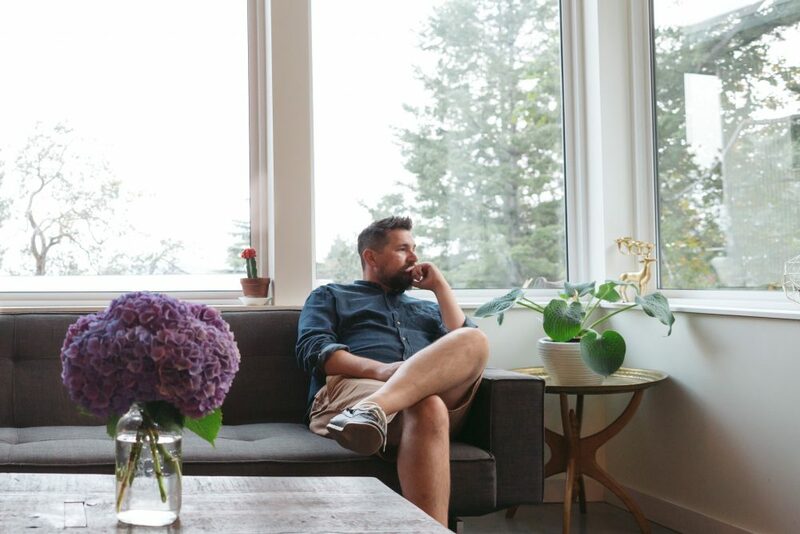 Until it didn’t … Twelve years later, ground remains unbroken on the casino, and the value of the two-bedroom condo he bought for $170,000, has long since plateaued. When the novelty of having a ski pad wore off, tinges of regret arose. 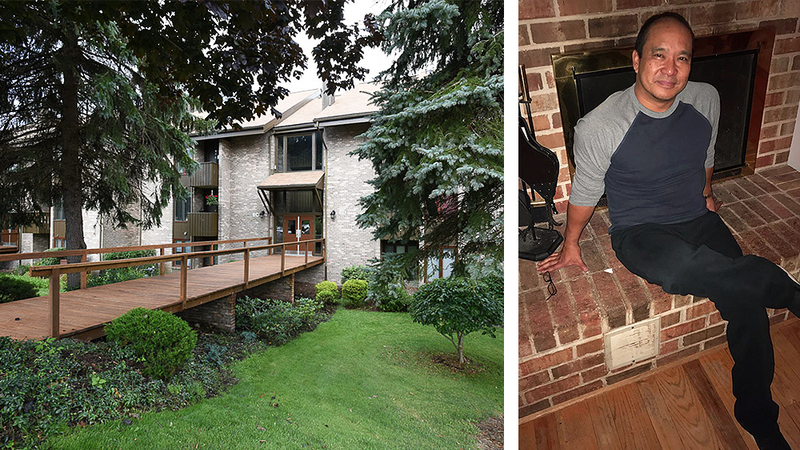 “If instead I had bought a similar place in Washington D.C. near the NBA’s Washington Nationals stadium, the value would have tripled by now.” He’s been toying with the idea of selling his mountain condo but hasn’t for fear that the jackhammers would immediately break ground and he would miss out on the boom. While the conditions for skiing have become hit or miss over the past 12 winters and the casino is still only an idea, Toby has made his peace with his purchase for one simple reason: “It’s fun. I open it up to friends. I enjoy having a vacation place.” Although the condo isn’t quite the jackpot he’d hoped for, he figures it’s not a complete bust either. Can you relate? Share your story in the comments. Recovering prices are drying up the stock of affordable homes in major metro areas, but shoppers in a mood to buy are optimistic. The W.C. Fields Estate Returns To Market With A Price Increase!